Doctor Window Tint® offers window tinting for types of automobiles! 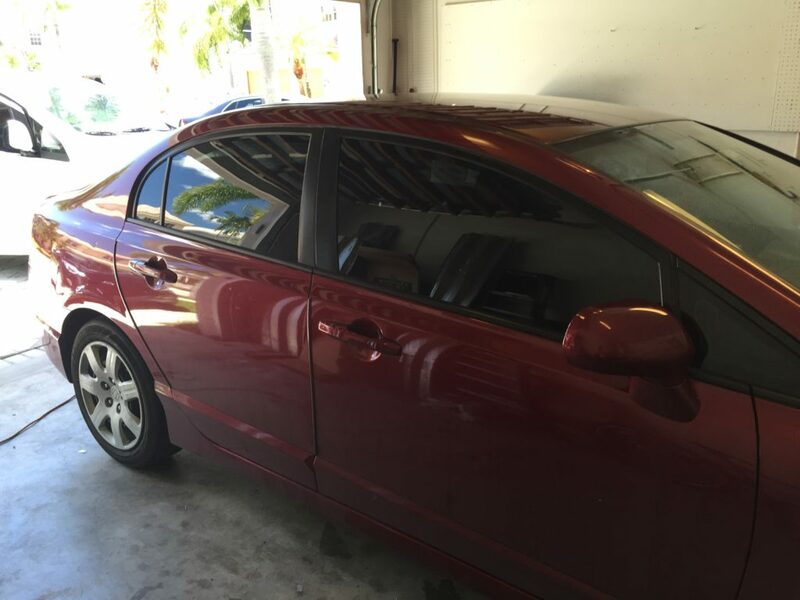 Window Tinting for automobiles are proven to be a great investment and provide safer driving. Why? 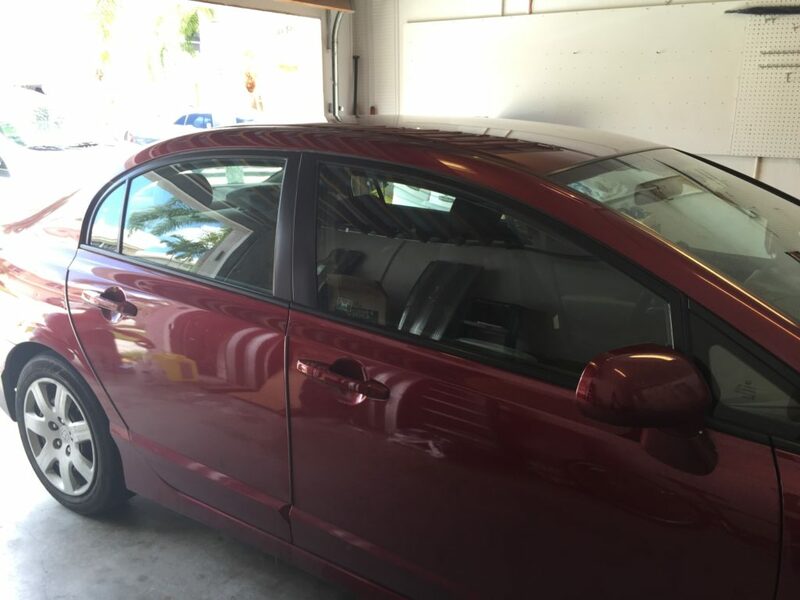 Automobile window tinting prevents distraction from the sunlight glare, protects you and your interior from the UV rays and also provides privacy. 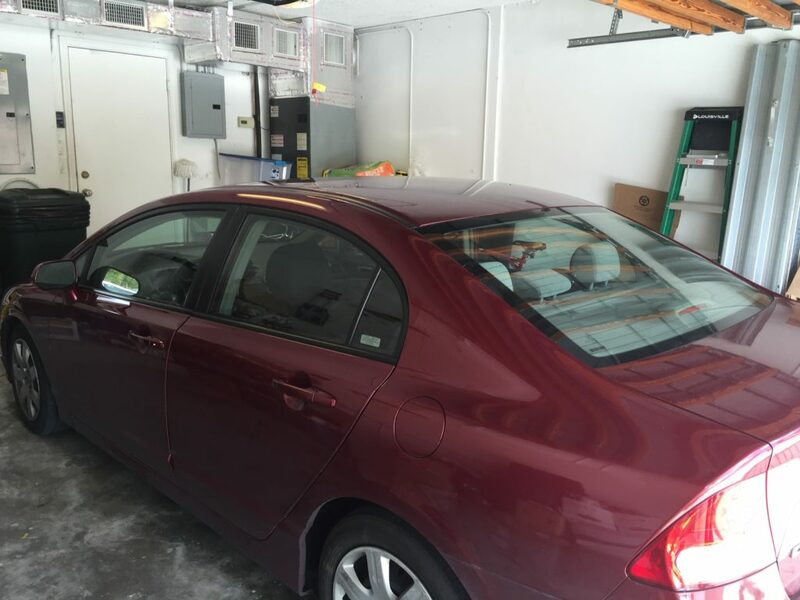 Why Select Doctor Window Tint®? 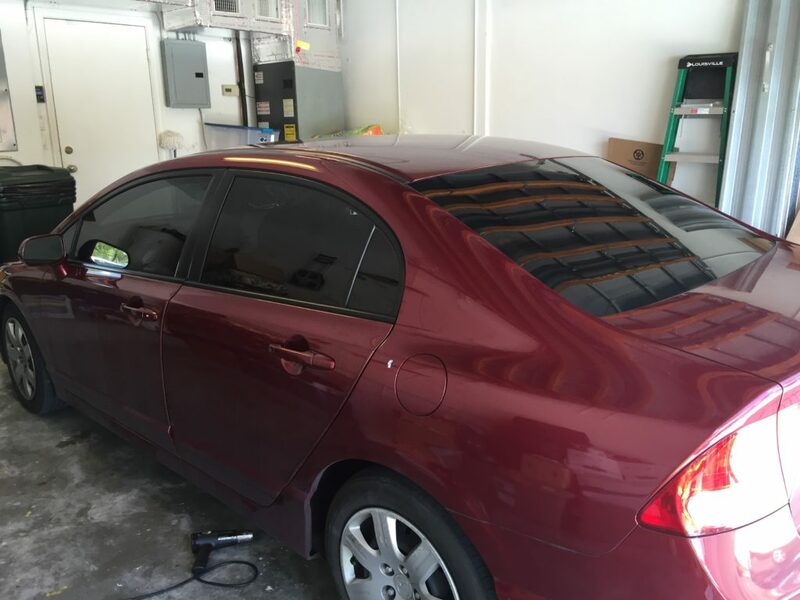 Doctor Window Tint® offers a full array of window tinting solutions that can keep in the desired sunlight, and keep out the sun’s harmful effects. Doctor Window Tint® makes every attempt to separate itself from the competition and will help you make an informed decision about your window tinting project. We offer a High Performance line as well as an Economy Line of window films.